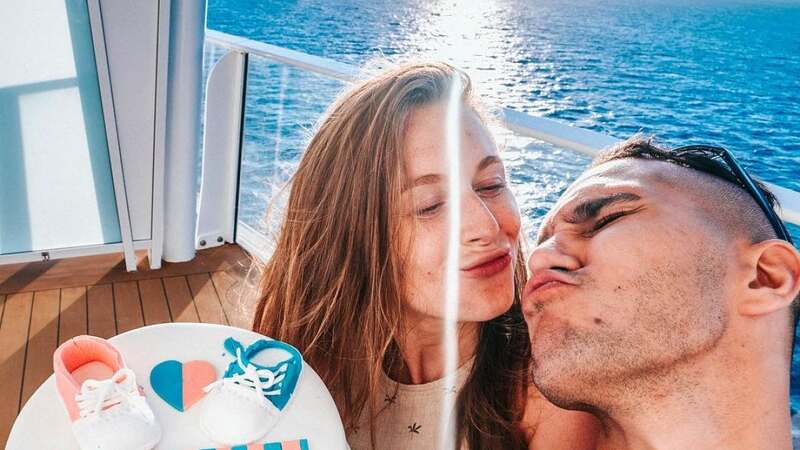 Carlos PenaVega and Alexa PenaVega announced on YouTube that they are expecting a baby boy. 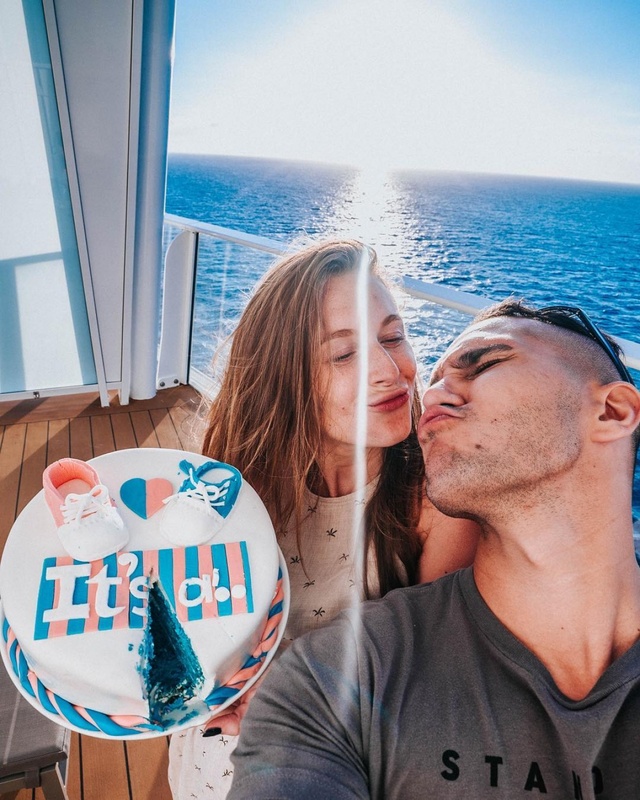 The celebrity couple made the announcement on Wednesday by releasing a video of themselves hosting a mini gender reveal party with their 2-year-old son Ocean King. Alexa is known for starring in the "Spy Kids" movies while Carlos appeared on Nickelodeon's Big Time Rush. The couple competed against each other during Season 21 of "Dancing with the Stars."